During this cold weather we're urging people to look out for others - particularly vulnerable friends, family or neighbours. 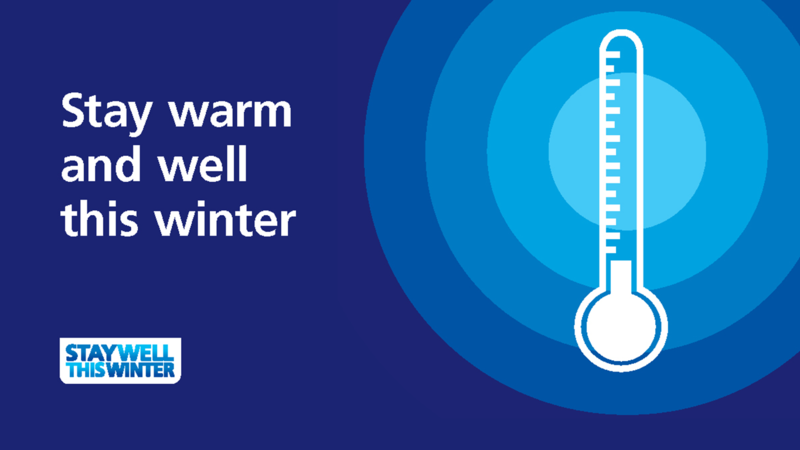 Last week the Met Office said that colder spells were likely in many places and yesterday confirmed that The North West, the North East, the West Midlands and Yorkshire and the Humber regions are all now the subject of Level 3 Cold Weather Alerts. A new PHE report has found that life expectancy at older ages in England has risen to its highest ever level. 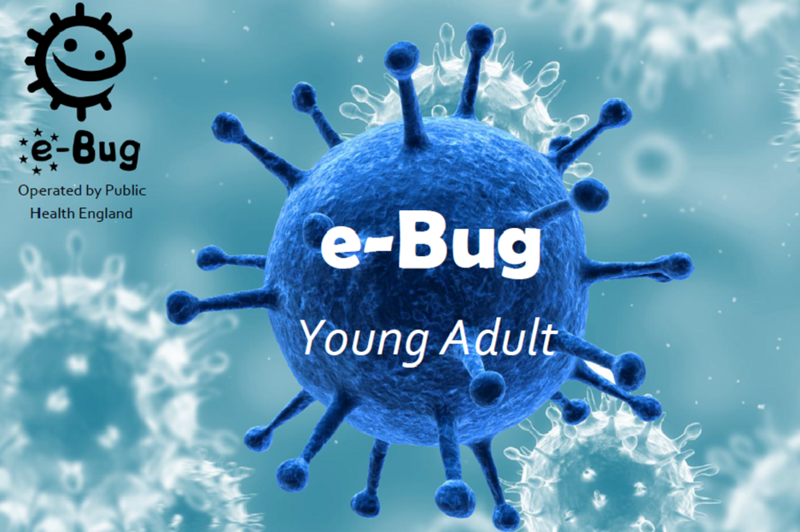 Through offering educational resources e-Bug works to combat antimicrobial resistance across Europe. This week we posted a blog highlighting the resources which are free and available in 22 languages. We've updated our recent blog which provides information on what you need to know about Zika, including further information about sexual transmission and advice for pregnant women. Non-communicable diseases – conditions that are not caused by an acute infection – are the leading cause of death worldwide. Professor Kevin Fenton blogged this week on the international work we do to tackle them. Our latest blog on cancer looks at answers to three questions that have been posed to us, including the use of robots, reducing variation in outcomes and models of care for head and neck cancers. We've been supporting Heart Month and last week issued a press release highlighting new research which shows a discrepancy between how much men value their health, and what they do to look after it. Find out more about heart health with the My Heart Age Tool or test your knowledge of blood pressure with the blood pressure quiz.